Last week, Warner Bros. and Monolith Productions revealed the Forthog Orc-Slayer DLC for Middle-earth: Shadow of War. The developers conceived this as a tribute to their recently deceased colleague Mike Forgey, who worked as Executive Producer on the game. 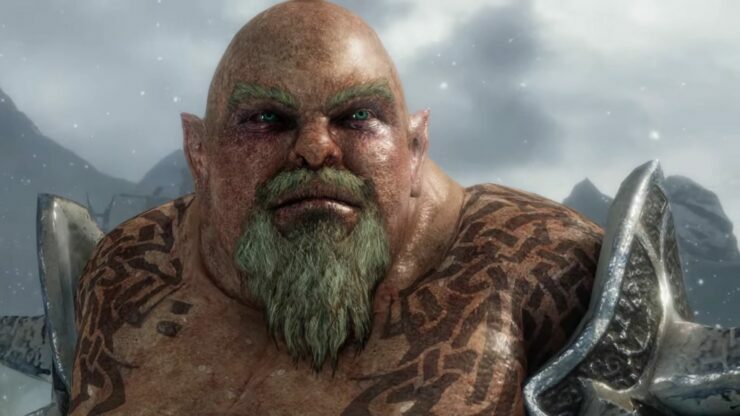 The DLC, priced at $4.99, will unlock the aforementioned Forthog Orc-Slayer character in the game, a mysterious warrior who will come to the aid of the player “at their moment of greatest need”. Moreover, the proceeds (minus the platform owner’s cuts) of the DLC through 31st December 2019 will go to the developer’s family. The feedback on this initiative was positive at first, but it quickly turned controversial once it was discovered that only the proceeds from most of the United States (with some exception due to legal reasons) would actually be donated to the family. Some even postulated that Warner Bros. intended to profit from this tragedy by receiving the proceeds derived from the DLC sales in all the remaining countries. Eurogamer reported the following response by Warner Bros. on this hot topic. Neither Warner Bros. Interactive Entertainment nor Monolith Productions will profit from any sales of the Forthog Orc-Slayer DLC regardless of the territory in which that DLC is sold. If that’s true, then, it would seem to follow that the publisher will match the profits and still gift them to Forgey’s family. Why wouldn’t they say that outright, though? We’ll keep you up to date on this story if there are any further developments.